Looking for a change in your life or business? One of our brilliant books may contain the answers you’re looking for! Modern life can be so stressful, and if you run a business, that stress can multiply and affect all areas of your life and business. Enter Panoma Press, publisher of books that change lives! Want to start a business? Grow your business? Invest in property? Improve your health, relationships or spiritual well-being? Check out our thought-leading, popular books and start making those changes NOW. Our authors and their books have been featured hundreds of times in the media, won dozens of awards and many have achieved bestseller status. 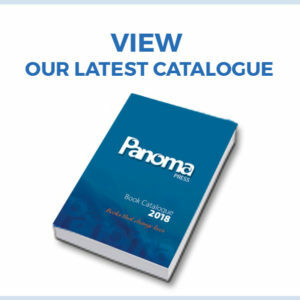 Panoma Press has developed sales and distribution relationships in over 50 countries across the globe and we are delighted our books have achieved global success. Mindy Gibbins-Klein is an International Speaker & Executive Coach specializing in turning experts into thought leaders and published authors. Mindy has authored and co-authored seven books and over one hundred articles. A native New Yorker, Mindy currently resides in the UK where she operates two businesses. She is Founder & CEO of The Book Midwife® and Panoma Press, a cooperative publishing house for business and personal development authors. She has an enviable list of more than 500 published clients who have become real thought leaders and successful authors. 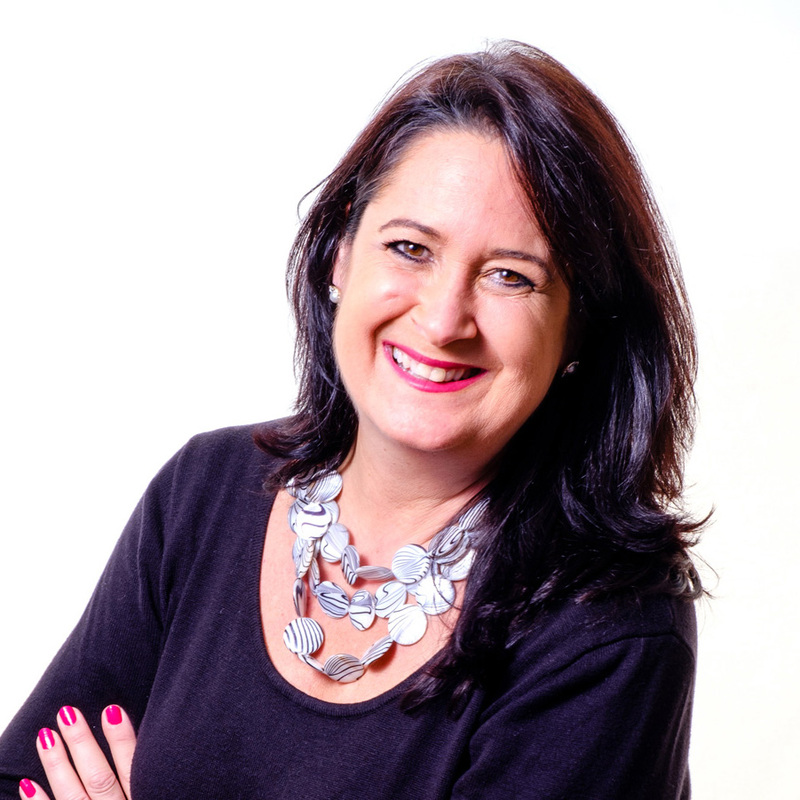 Mindy has an MBA in International Business and has taught the post-graduate diploma course for the Chartered Institute of Marketing in the UK. She has been an international speaker for more than 15 years and has presented to over 10,000 business executives and entrepreneurs in over 10 countries. As a regular media contributor, Mindy has been featured in national and specialist press over the past 10 years.